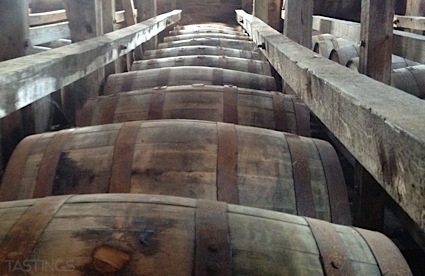 Bottom Line: A surprisingly smooth and flavorful overproof rum that will be perfect for boozy cocktail creations. 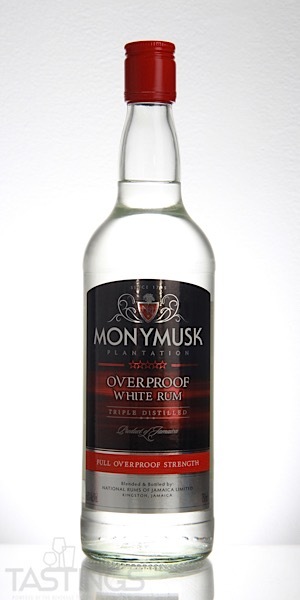 93 • Monymusk Plantation White Overproof Rum 63% (Jamaica) $27.25. 86 • Monymusk Plantation Special Gold Rum 40% (Jamaica) $24.99. 86 • Monymusk Plantation Classic Gold Rum 40% (Jamaica) $34.99. Monymusk Plantation White Overproof Rum rating was calculated by tastings.com to be 93 points out of 100 on 11/27/2018. Please note that MSRP may have changed since the date of our review.